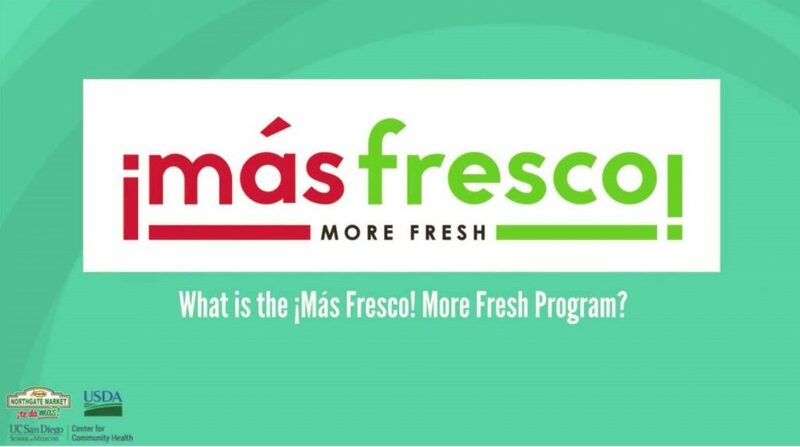 During our second year of operation from June 1, 2017 to May 31, 2018, the Southern California Nutrition Incentive Program, also known as ¡Mas Fresco! 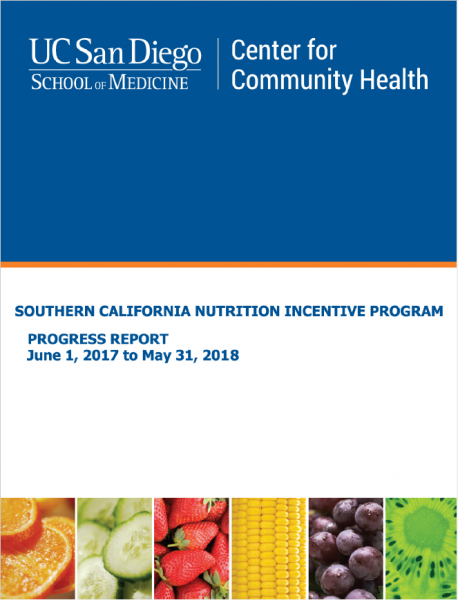 More Fresh, has continued to develop, implement, and evaluate a Food Insecurity Nutrition Incentive program for CalFresh recipients living in Los Angeles, Orange and San Diego Counties. 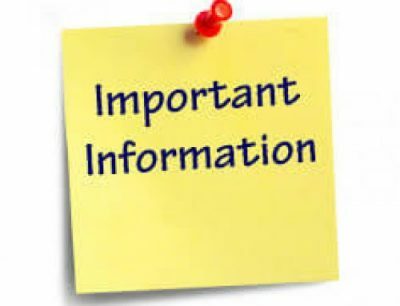 If you are still receiving CalFresh you are still able to earn and use incentives. All participants are able to earn up to $40 per month in incentive dollars. What is the ¡Más Fresco! More Fresh Program? The ¡Más Fresco! More Fresh Program rewards CalFresh participants for purchasing fruits and vegetables by providing financial incentives that can be used to purchase additional fruits and vegetables. This program makes it easier and more affordable to purchase and consume plenty of fruits and vegetables each day. Eating fruits and vegetables lowers the chances of getting heart disease, diabetes, high cholesterol, and some types of cancer. It also helps people maintain a healthy weight. The more fruits and vegetables you eat, the healthier you will be! The ¡Más Fresco! 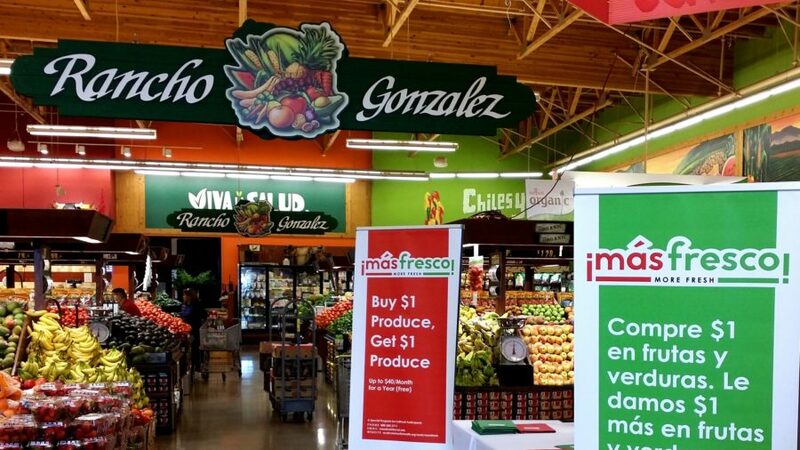 More Fresh Program is a partnership between the University of California San Diego (UCSD) Center for Community Health, United States Department of Agriculture (USDA), and Northgate Gonzalez Market. The primary goal of this research program is to increase the purchase and consumption of fruits and vegetables among CalFresh participants by providing financial incentives of the point-of-purchase, and to evaluate the effect of financial incentives on the purchase and consumption of fruits and vegetables among CalFresh participants. The ¡Más Fresco! 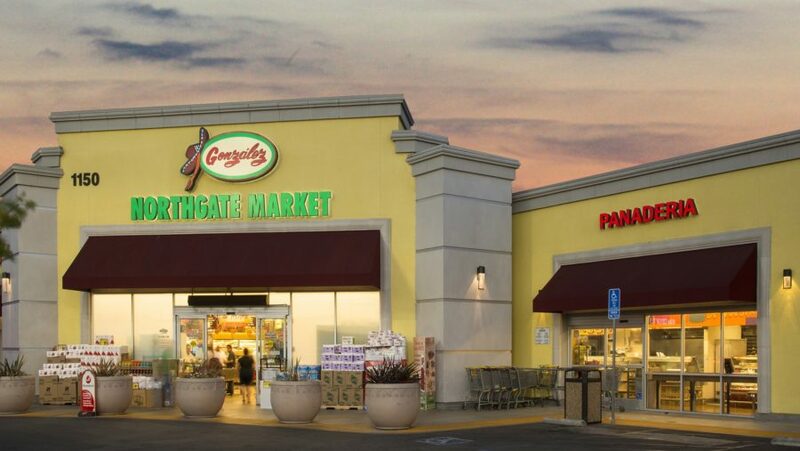 More Fresh Program provides financial incentives to CalFresh participants when they purchase fresh fruits and vegetables with CalFresh benefits on their Electronic Benefit Transfer (EBT) card at participating Northgate Gonzalez Markets in Los Angeles. Orange and San Diego Counties. CalFresh participants who enroll in this research program will earn one dollar for every CalFresh benefit dollar spent on fresh fruits and vegetables. The financial incentive dollars earned can then be used to purchase additional fresh fruits and vegetables. In this way, the program helps to increase the purchasing power and consumption of fruits and vegetables among CalFresh participants. Program participants will be randomly assigned to earn up to $10, $20, or $40 per month for the duration of the program. In addition to providing financial incentives, the program includes ongoing fruit and vegetable discount pricing promotions. In-store nutrition education is also provided, including healthy food shelf-labeling, cooking classes, and store tours to increase healthy eating knowledge and self-efficacy among CalFresh participants.